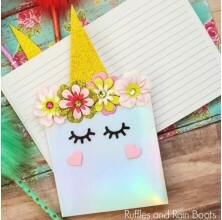 We love the back to school season here on Ruffles and Rain Boots! 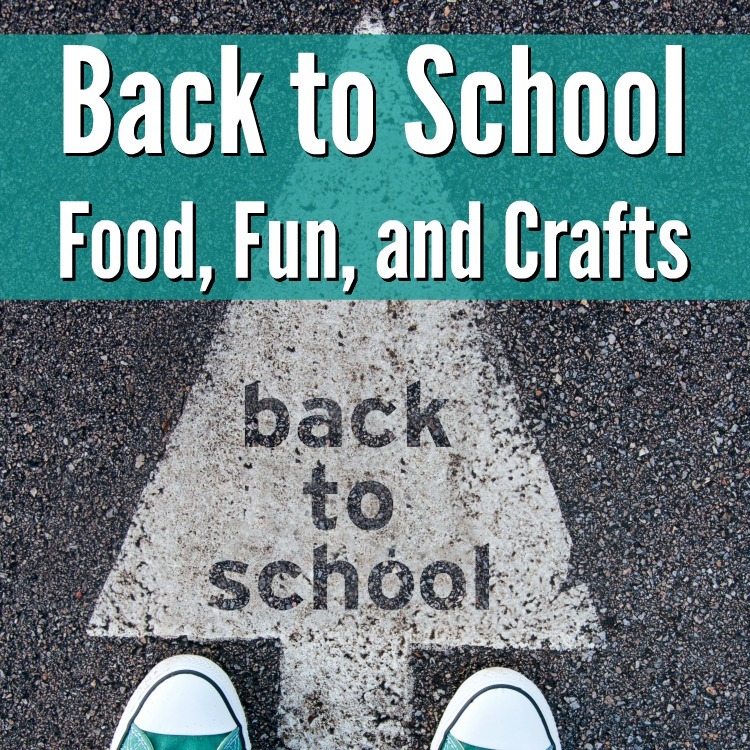 Here, you’ll find back to school and teacher appreciation fun, food, and crafts. 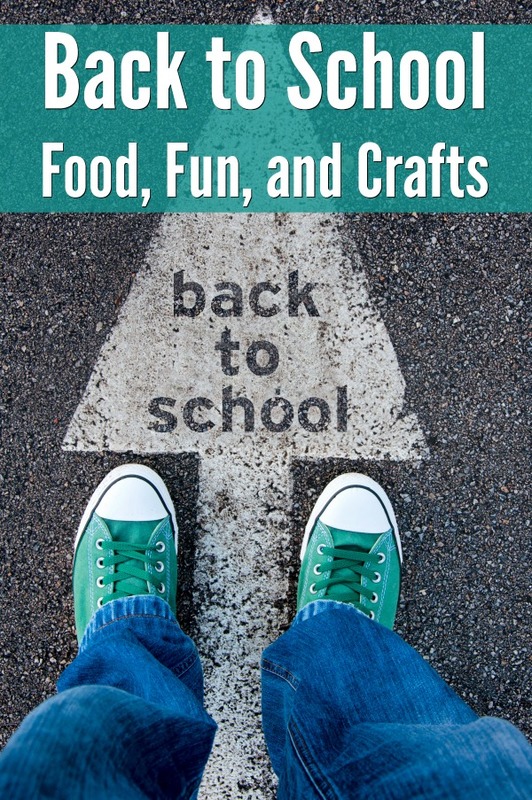 It’s fun crafting for back to school, and getting in the kitchen is creativity at its best. 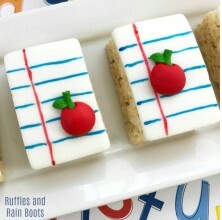 Here are a few back to school treats we’ve put together here on Ruffles and Rain Boots. 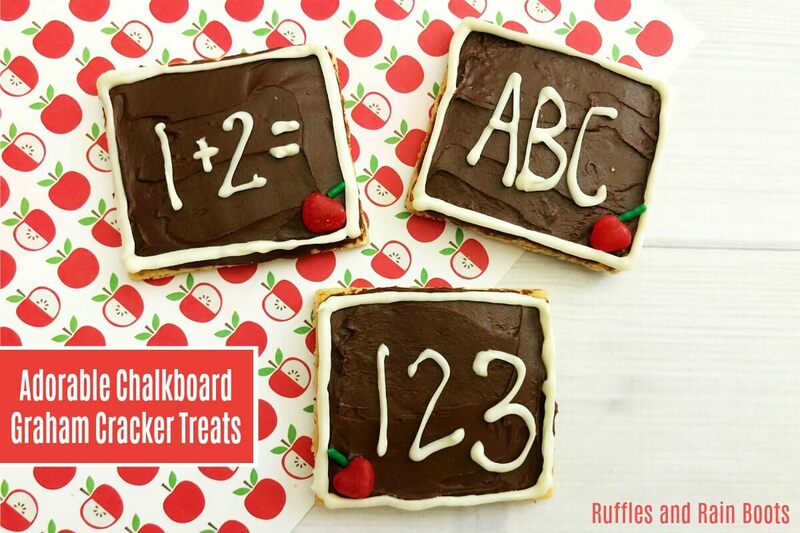 Have you ever seen cuter chalkboards? 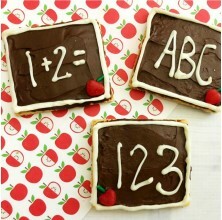 These chalkboard graham crackers are quick to come together and the kids will LOVE getting involved. 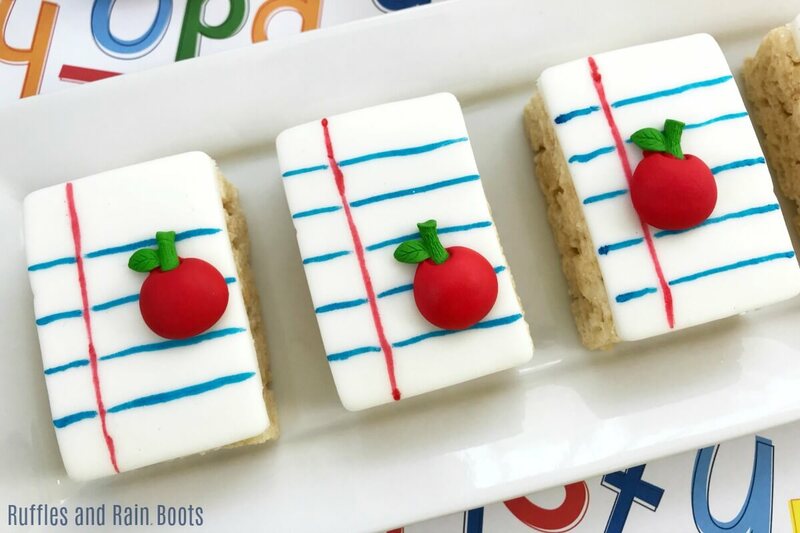 Use homemade or premade treats for these fun notebook paper Rick Krispies. 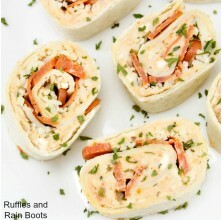 They’re impressive (but super easy to make)! 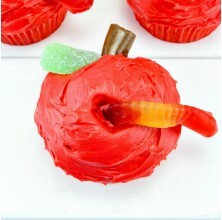 I know one of the hardest parts of going back to school is the food. 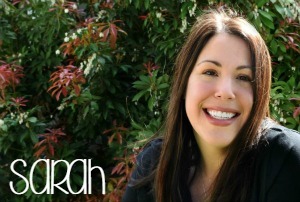 We try to balance healthy, fun, and sometimes picky eaters. 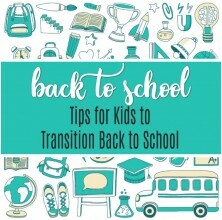 It can get exhausting. 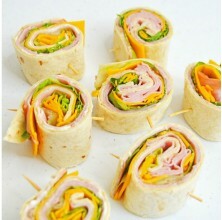 Here are a few back to school lunch ideas you (and the kids) will love. 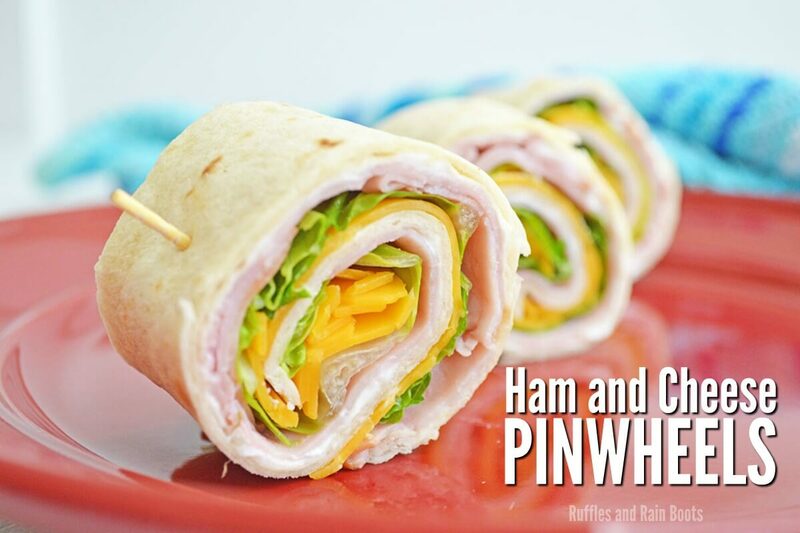 Easy to make, fun to eat – these ham and cheese pinwheels are a crowd-pleaser, even for the pickiest of eaters. 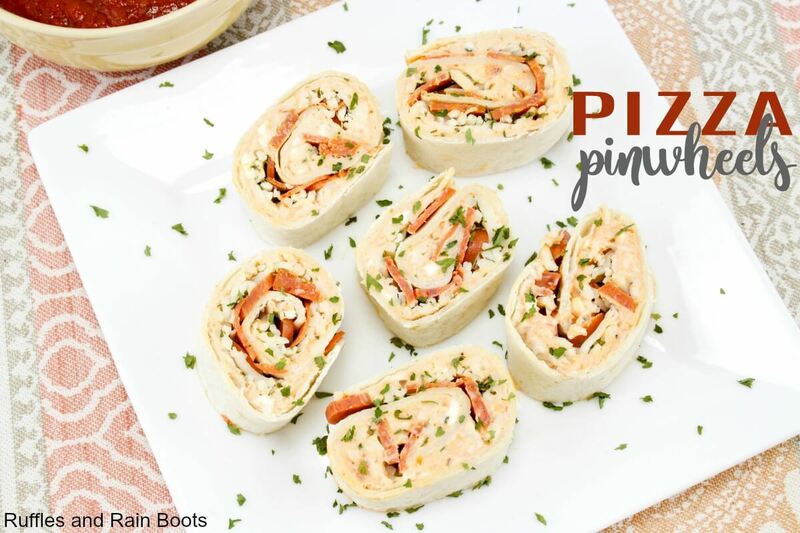 There isn’t a kid who wouldn’t love these pizza pinwheels to show up in their school lunch! 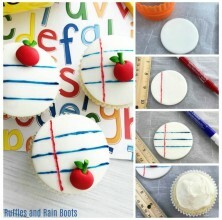 We’re all about playful creativity here on the ‘Boots, so you know we have some fun back to school craft ideas for you! 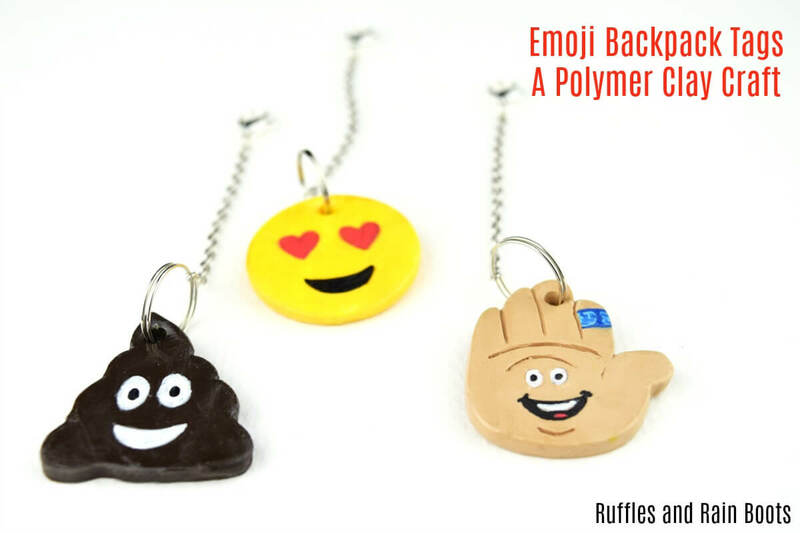 My daughter and her friends had so much fun with these emoji backpack tags – they even traded them every few weeks. 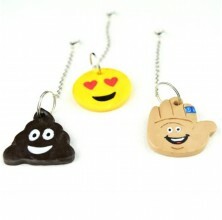 How adorable is that?! 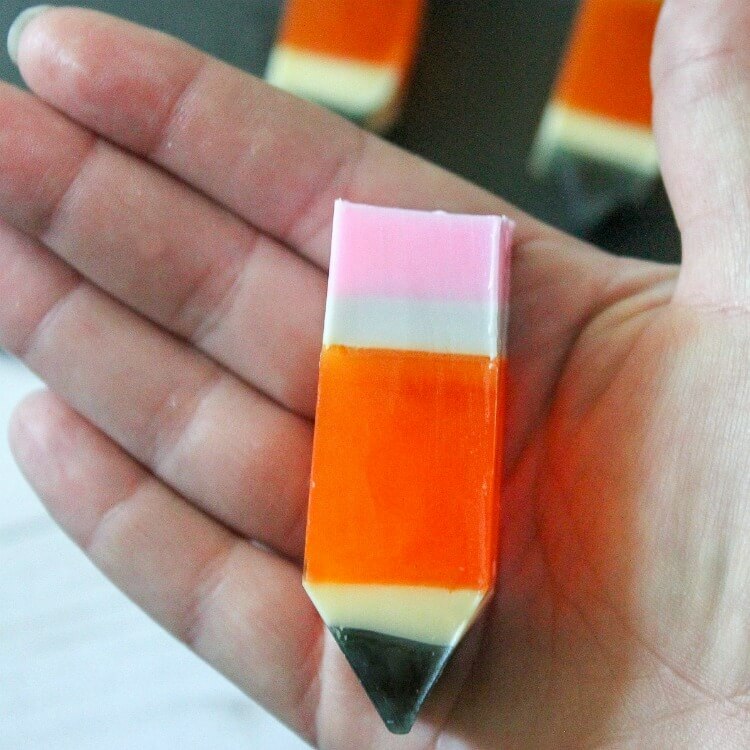 They look impressive, but these melt and pour pencil soaps are so easy to make! We share all the tips to make these fun soaps. 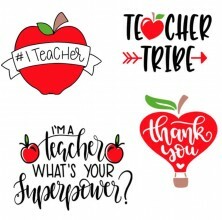 I get paid for design work and you can bet I love sharing anything design-related. 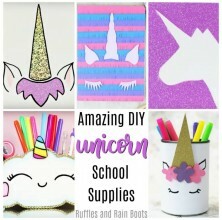 If you’re a digital crafter or have a cutting machine, check out these fun back to school digital craft elements. 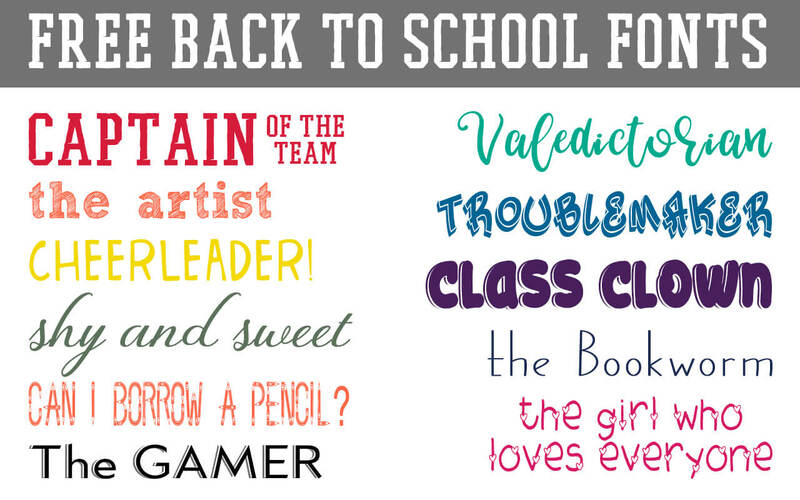 I had so much fun putting together this list of back to school fonts. 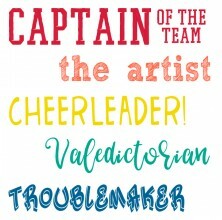 Seriously, friends, I probably had too much fun with this! 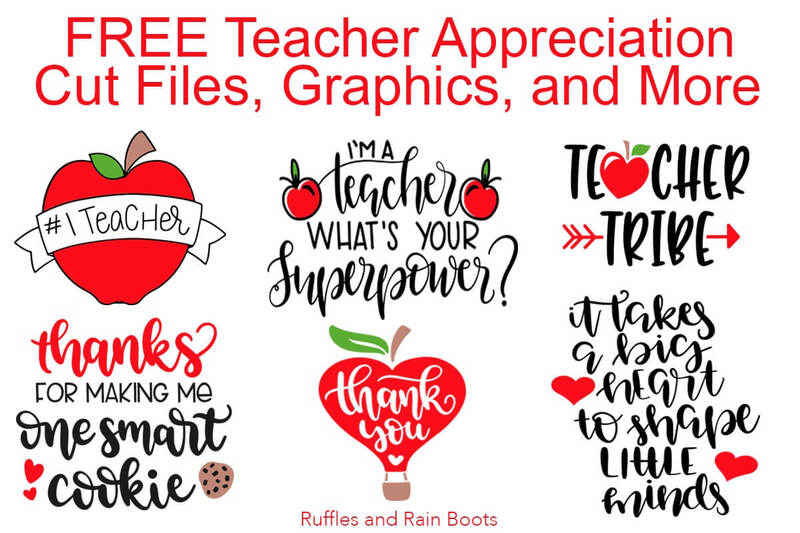 Let’s get crafty for the teachers, friends, with these free teacher appreciation SVGs. 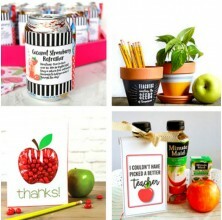 They deserve any appreciative gifts we give them (especially our time volunteering for them). 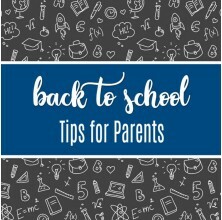 Note: if you click on an image and it doesn’t open, please check back. That means we haven’t yet published it but it’s scheduled for you!